You were likely here because you want to register for Manifest $10K, the hottest money manifesting party on the planet. While the option to join now and pay after you manifest has been closed, you can still join the program and learn how to manifest $10,000 in 90 days. I have ended the pay after you manifest program because I realized only about 5% of people were completing the program and therefore not everyone was manifesting money or writing new money stories. Manifest $10K works if you do it. And I learned that many people get stuck and quit. When I was able to track that, I made the decision to only offer the program with an investment up front so that you are committed to finishing because that is when the magic happens. Yes, many people finished and manifested money going through the course, but too many didn't. And it works, so whether you pay upfront or 10% after it's all the same. 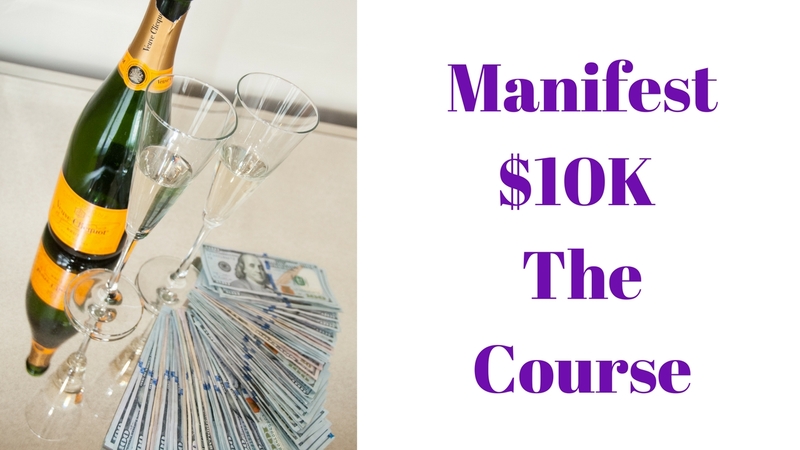 Manifest $10K is now available as part of The Enchanted Circle Membership. Membership is $333/month and includes all the support, coaching from me, that you need to ensure your success.